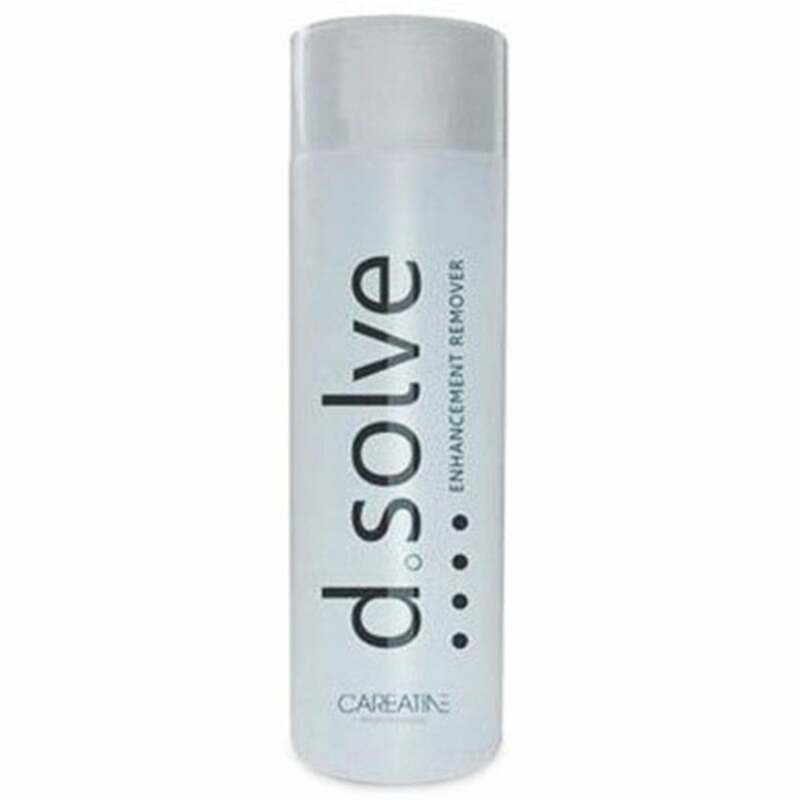 For a professional nail enhancement remover, d. solve enhancement remover provides flawless results with every use. A professional nail enhancement remover that quickly dissolves enhancements while helping to prevent over drying the skin. Refreshingly scented promoting therapist and client satisfaction. Perfect for use with CND Shellac. Experience the best and only chip-free manicure technology with six coveted patents*. The superior CND® SHELLAC®brand 14+ day nail color is designed to look work as a system. The CND® SHELLAC® brand at each step from base coat to color coat to top coat to be sure you receive a superiorCND® SHELLAC® brand service. Only the CND® UV Lamp is designed to completely cure every shade of the CND® SHELLAC® brand 14+ day nail color. Step by step Video guide on how to apply and remove CND Shellac Polish. Basic Shellac application and removal steps using a solid opaque color.